Valve’s new upcoming Steam Machines has us all a little interested, as they have finally revealed that there is, in fact, a video game console being created by the company! 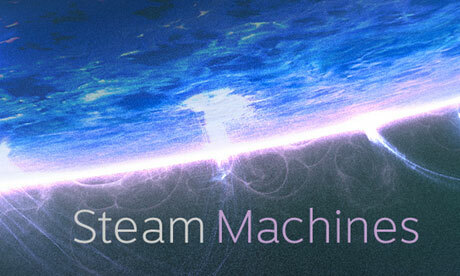 Steam Machines, as they are now officially called, will be released sometime in 2014. Valve plans to allow development for each different type of Steam Machine to go through various manufacturers, which means that technical specifications will vary according to which company is making the console. The only real technical details are on controller input for the new console, which will be detailed in the following paragraphs. The controller itself comes with a few neat little features that may make gameplay pretty interesting, as it is designed with two touch-sensitive track pads, which is a huge deviation from the typical button and joystick combo that we are all accustomed to using. According to the official Steam Machine website, the console will be “designed to work with all the games on Steam: past, present, and future. Even the older titles in the catalog and the ones which were not built with controller support.” It has its own technology for rumble support that can actually function as a built in speaker system. In the middle of the controller is a touch-sensitive high-res LED screen that can display in game information and menus. That’s a pretty smart move on their part, actually. Create a home console that runs on the SteamOS and allow manufacturers to create their own devices, turning the Steam Machine into something like a cell phone. With each version of the system comes a new array of features, hardware, and software for which consumers can pick and choose in order to play their games. Great way to leverage the competition, Valve! That’s pretty damn impressive! Valve has a contest up on Steam for the first 300 people to try out beta testing for the new console. 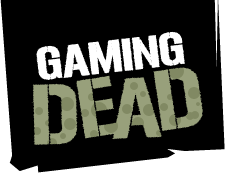 Other technical specifications are pretty hush-hush at the moment, but you can count on Gaming Dead to fill you in on the details when they are made available!